“You gotta be f***ing kidding!” is arguably the most recognizable line in John Carpenter’s horror classic, The Thing. Oddly, it’s one of the scant moments of levity in the film, which is intentionally bereft of levity. Whether it scares you because of its musical score or with its creature, which was festooned with enough K-Y jelly to fill a swimming pool, The Thing’s sole function is just that: to scare. The first film in Carpenter’s “Apocalypse Trilogy” (it was followed by 1987’s Prince of Darkness and 1994’s In the Mouth of Madness), The Thing is gory and violent, portends the end of the world, and, ultimately, flies in the face of hope—and it’s one of Carpenter’s personal favorite movies. Here are 13 things you might not know about the 1982 cult classic, which was released 35 years ago today. 1. IT WAS A FLOP WITH AUDIENCES AND IT WAS PARTLY E.T.’S FAULT. What The Thing lacks in comedy it makes up for tenfold in claustrophobia, paranoia, loneliness, and some of the most incredibly frightening practical effects in film history. Yet audiences were none too receptive to the film, at least at first, as The Thing earned just shy of $20 million at the domestic box office. Part of the problem was that The Thing opened two weeks after E.T. And while E.T. featured a benevolent alien and a happy ending, The Thing starred a violent, evil alien and had an ending that left audiences scratching their heads a bit. 2. CRITICS HATED IT, TOO. 3. IT’S NOT A REMAKE. Though it’s often cited as a remake of the 1951 film The Thing from Another World, it’s really not. Though the two films do share the same source material—John W. Campbell Jr.’s 1938 story, “Who Goes There?”—Carpenter was clear that he “didn’t want to compete with the old film, which was greatly beloved by me. So I went back the novella [on] which both films were based.” Unlike the 1951 film, Carpenter’s movie features a creature that can perfectly imitate its victims. Carpenter does, however, pay homage to the earlier film, most notably in the scene where he shows the alien’s icy tomb that has been removed from the snow and in the main title sequence. 4. A DOUBLE AMPUTEE WAS USED TO CREATE THE FILM’S QUINTESSENTIAL SPECIAL EFFECT. One of the most memorable scenes in the movie (often referred to as the “chest chomp”) occurs when Dr. Copper (Richard Dysart) attempts to revive Norris (Charles Hallahan) with a defibrillator. As he presses the paddles to his patient’s skin, Norris’ chest opens up and Copper’s forearms disappear into the cavity, where they are severed below the elbow by a set of jaws inside Norris’ chest. 5. MAKEUP EFFECTS ICON STAN WINSTON WORKED ON THE FILM, UNCREDITED. The making of The Thing was, by all accounts, a physically grueling process, especially for Rob Bottin. By the end of the film, Bottin succumbed to exhaustion and had to be hospitalized (he also had double pneumonia and a bleeding ulcer). In order to finish the laundry list of creature effects the film needed, Bottin enlisted the help of Stan Winston to complete what turned out to be one of the film’s most stunning, and earliest seen, effects. Winston, known for his work on movies like Aliens, Predator, Edward Scissorhands, and Jurassic Park, would not accept credit on the film, however, as he was adamant that it was “Rob’s film.” Winston was thanked in the final credits. 6. 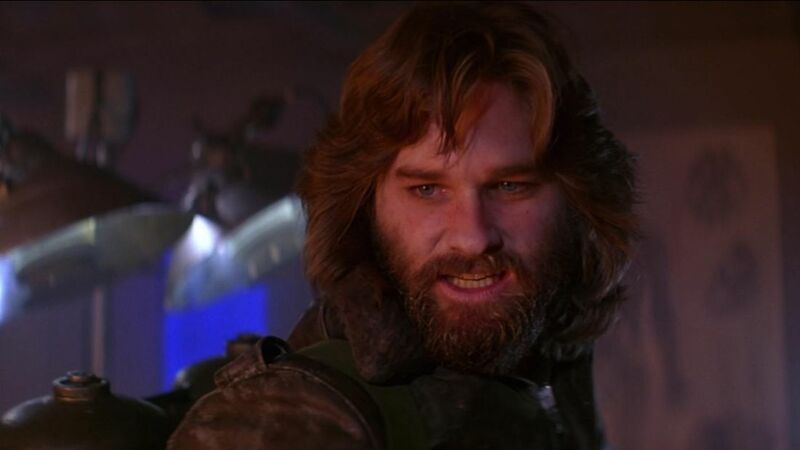 KURT RUSSELL ALMOST KILLED HIMSELF WITH A STICK OF DYNAMITE. Russell threw an actual stick of dynamite during a scene toward the end of the film. He did not, however, anticipate it being so powerful. Russell was literally blown backwards after the device detonated; this take was left in the film. 7. LEGENDARY COMPOSER ENNIO MORRICONE PENNED THE SCORE. John Carpenter famously writes the music for most of his movies. However, being that The Thing was his first studio film, and because he was short on time, he asked Ennio Morricone to do the honors. Morricone, a five-time Oscar nominee known for his work with Sergio Leone, obliged and crafted a synthesizer-laden score very reminiscent of Carpenter’s own composing style. 8. THE U.S. CAMP AND THE NORWEGIAN CAMP WERE ONE AND THE SAME. John Carpenter comes from the school of low-budget filmmaking and, as such, knows how to stretch a dollar. 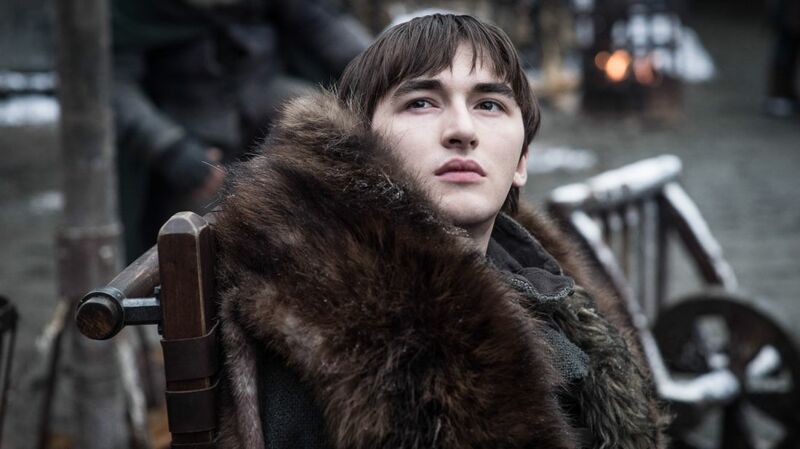 Instead of building an entirely new set for the Norwegian base camp scenes that appear early on in the film, Carpenter simply filmed those scenes in the charred remnants of Outpost 31, after it was blown up for the movie’s climactic finale. 9. IT FEATURES AN ALL-MALE CAST. The only females in the movie are the women appearing on a taped version of Let’s Make A Deal, Adrienne Barbeau’s (uncredited) voice as MacReady’s computer, and a blow-up doll that never made it into the final cut. 10. ROB BOTTIN WAS SENSITIVE ABOUT HIS CREATURES. 11. CARPENTER FEARED THAT AUDIENCES MIGHT LAUGH AT THE FILM. 12. A STOP-MOTION SEQUENCE WAS FILMED BUT NEVER MADE IT INTO THE FINAL CUT. For a pivotal scene near the end of the film where MacReady battles the enormous “Blair-Thing," Bottin called upon stop-motion expert Randall Cook for help. Cook created an entire miniature model of the set and filmed the wide angle shots of the monster using stop-motion animation. Despite only taking up seconds of screen time, the sequence took countless hours to create. Ultimately, Carpenter decided not to use the footage as his own eye could detect the stop-motion animation. 13. AN ALTERNATE ENDING WAS FILMED, JUST IN CASE. John Carpenter and editor Todd Ramsay shot and cut an alternate ending to the film that was never used. 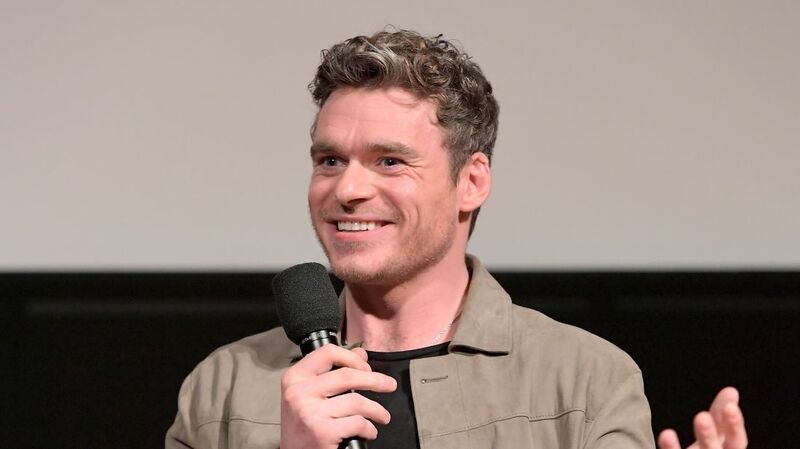 Ramsay was concerned that the bleak, ambiguous ending would not test well with audiences, so he suggested that Carpenter cover his bases and have a spare ending ready to go. They filmed an additional scene where lead character MacReady (Kurt Russell) is rescued and appears in a room where he is given a blood test to determine whether he has been assimilated, which he passes. Fortunately for fans of the film, this alternate finale was not needed as Carpenter stood firmly behind the movie he had made—ambiguous ending and all.